Enjoy healthy cooking from your own kitchen. Use recipes from the following Recipe Central collections to get started! More helpful information at: Basic Foods for Cupboard, Fridge and Freezer. 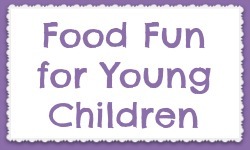 Food Fun serves up quick, healthy meal and snack ideas for younger children. The recipes are easy to make. 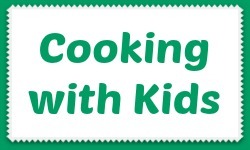 Children will enjoy "cooking" them with you! 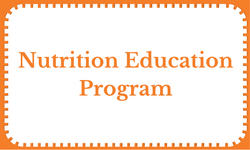 Nutrition Education Program helps families on a limited budget make healthier food choices by acquiring the knowledge, skills, attitudes, and behavior changes necessary to improve their health. 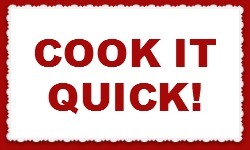 The following are a small collection of recipe sheets developed with funding from the Nebraska Grain Sorghum Board. For questions or comments about these recipe handouts (printer-friendly PDF copy), email Jenny Rees. 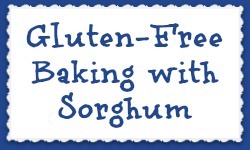 Whole grain sorghum flour is a wholesome, hearty grain that provides important fiber and has a mild flavor that won't compete with the delicate flavors of other food ingredients. 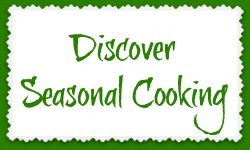 Discover Seasonal Cooking gives you recipes, tips, and inspiration for cooking locally by the season. The recipes also work great as handouts at Farmers Markets, with CSA boxes and at stores that sell local foods. 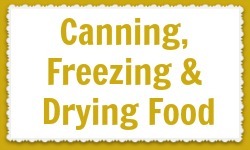 Canning, Freezing and Drying Food provides you with general directions, as well as sections dedicated to just fruits, vegetables, tomatoes and tomato products; meats, poultry and seafood; pickles and fermented products; jellies, jams and preserves. 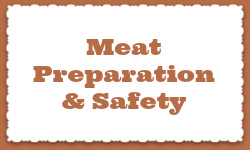 Meat Preparation & Food Safety provides useful tips and techniques, cookery methods, and more for your at-home eating experiences.